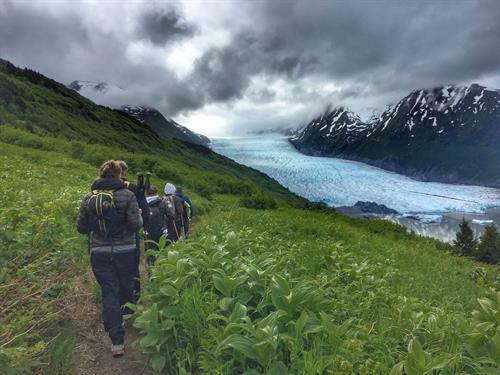 Chugach Adventures | Glacier Hiking - Seward.com - Alaska Starts Here! 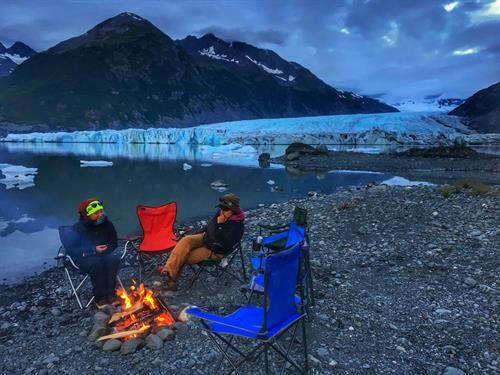 Summer Office Hours: Sun-Sat:9:00 AM- 6:00 PM. 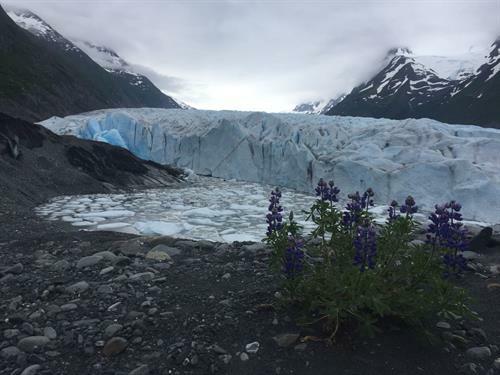 Winter Office Hours: Thurs-Mon: 10:00 AM- 6:00 PM. 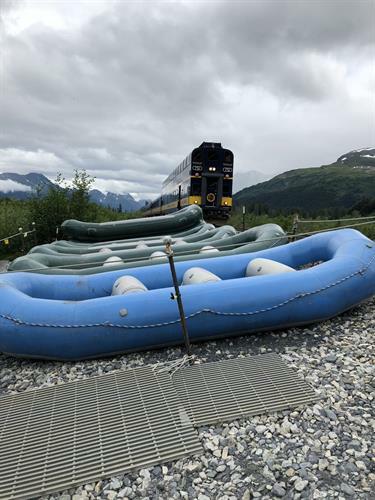 Jump aboard the Northbound AK Railroad's Coastal Classic Train to Alaskan's Newest Whistle Stop and Newest Glacier Trekking Glacier- Bartlett Glacier with us. 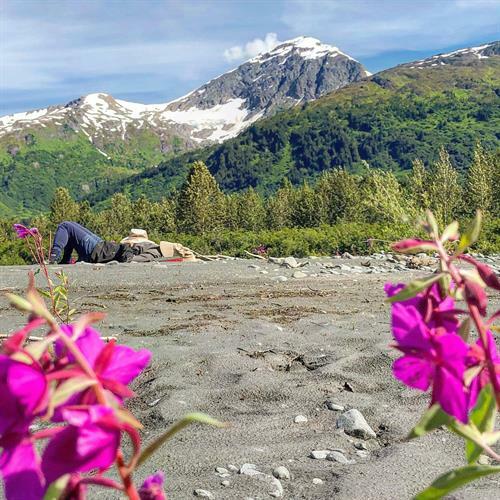 Overnight at the Grandview Whistle Stop in the evening, go for a Hike and Glacier Walk on Day 2, and than return Northbound to Girdwood or Anchorage. 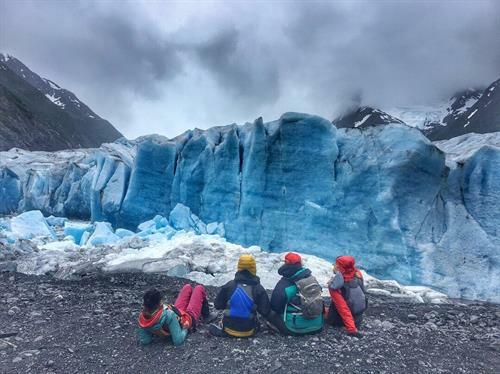 Chugach Adventures' has pioneered the Spencer Glacier Area since 2001 and starting in 2019 will be offering tours from the newest Grandview Whistle Stop. 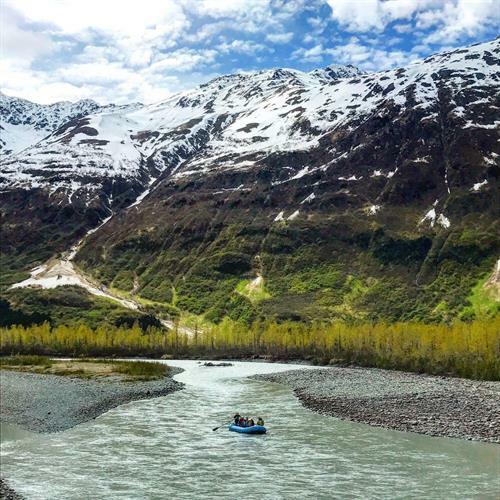 The Chugach National Forest is one of the most accessible mountain landscapes in all of Alaska and is very easy to explore. 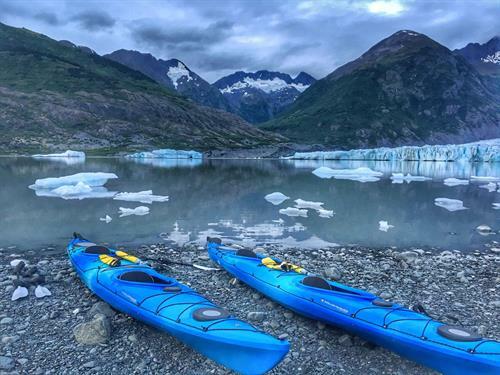 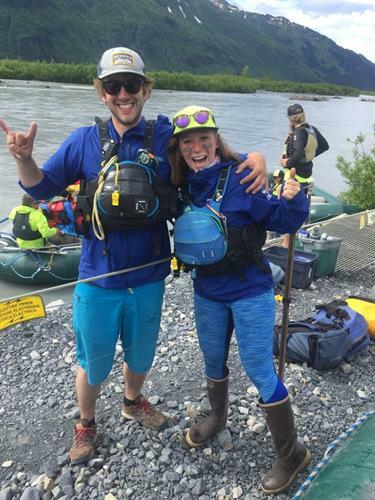 Our locally owned & operated guide service provides many options to get up close into the Chugach Mountains & Glaciers- Rafting, Kayaking, Canoeing, Camping, Heli Hiking, & Glacier hikes. 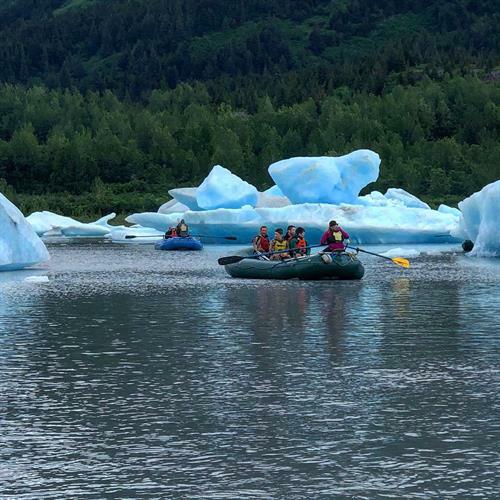 Visit our website www.AlaskanRafting.com for more information.